Can’t decide a strong password? Confused? Well, then here’s a good Windows Random Password Generator- IObit. It allows you to create strong and random passwords that cannot be broken with ease. It includes options to include small letters, capital letters, numbers, and symbols. -Create secure and random passwords with ease. -Manage your IDs and passwords in a single place securely. -Check the strength of the password. 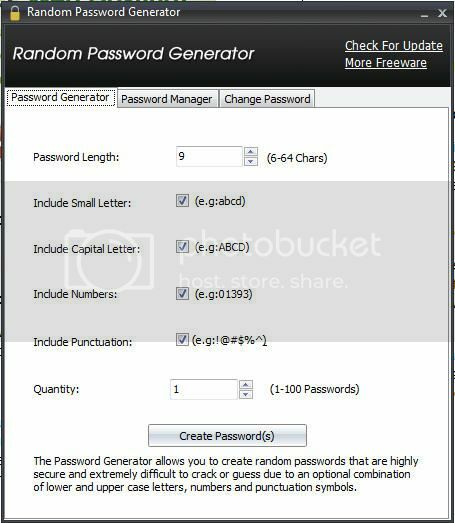 -Access to Random Password Generator requires the right password.